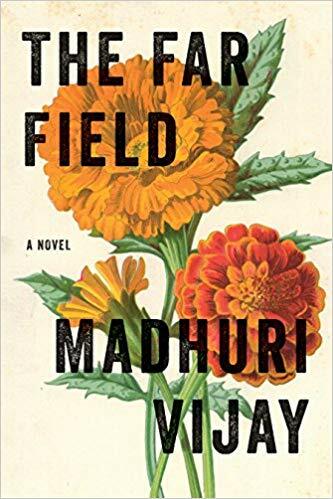 瑪德哈莉．維傑（Madhuri Vijay） is a graduate of the Iowa Writers’ Workshop, where she was an Iowa Arts Fellow. Her writing has received a Pushcart Prize, as well as a 30-Below Prize from Narrative Magazine, and has appeared in Best American Non-Required Reading, Narrative, and Salon, among other publications. For two years, she lived and taught middle-school in a remote Himalayan village. She currently divides her time between Bangalore, Kashmir and Maui, Hawaii.